Crackley Hall School and Little Crackers Nursery are holding an Open Morning on Saturday 9 March from 10.30am to 12.30pm. This is an opportunity for parents and children to visit the school and nursery at the weekend. Visitors will have a chance to tour the school, see the facilities and meet pupils and staff including the Headmaster, Rob Duigan. There will be performances and activities showcasing the school. If you can't make the Open Morning or Open Evening but would like to look around, please call our Admissions Secretary, Mrs Jenny Vaughan on 01926 514410 or email admissions@crackleyhall.co.uk and come on a day to suit you, we welcome visitors on most days. 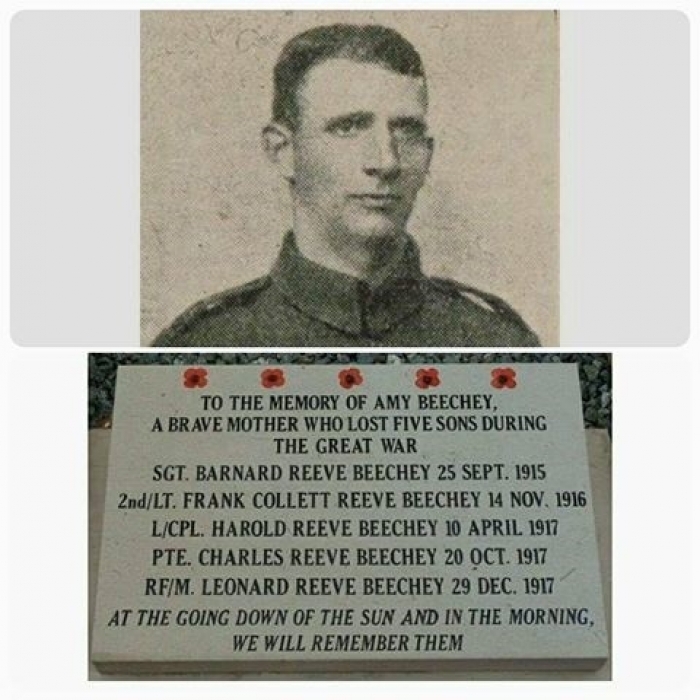 For more information please see the school website. Princethorpe College’s Arts Society meets regularly with lectures and performances on interesting and diverse topics. The Society will be meeting on the following dates and parents and children are welcome to attend. Tickets may be purchased at the door, (adults £5.00, children free) but advance notice helps catering, please. Princethorpe, Crackley Hall and Crescent School pupils are free of charge. 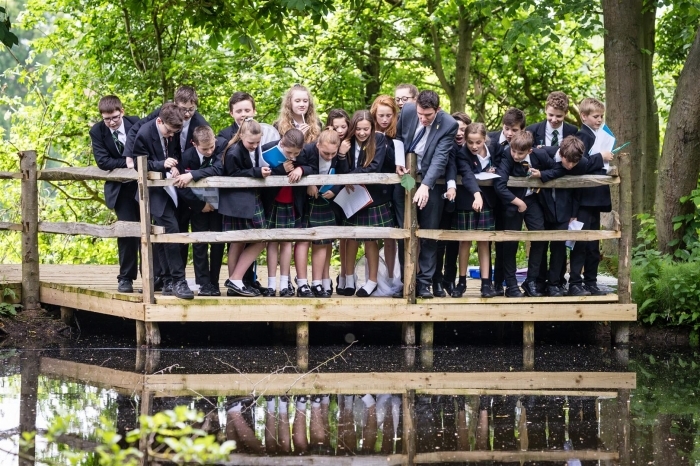 Princethorpe College is holding an Open Afternoon on Sunday 24 March 2019 from 2.00pm to 5.00pm. All are welcome to visit the College and younger visitors are encouraged to participate in the many fun subject related activities around the various departments. The Headmaster will address visitors during the afternoon and refreshments will be available. The College is holding a Summer Open Evening on Wednesday 5 June from 6.30pm - 8.30pm. This is another informal opportunity to look around the school and to meet members of staff and pupils. There is no need to book for these events. For further information on admissions and entry to the College in 2020 visit our website or speak to the Admissions Team on 01926 634201/634262 or email admissions@princethorpe.co.uk. Crescent School is holding an Open Morning on Saturday 30 March 2019 from 9.30am to 12.00pm. Visitors will be able to tour the school, see our new facilities and meet the Headmaster, Joe Thackway. All are most welcome and there is no need to book for either event. 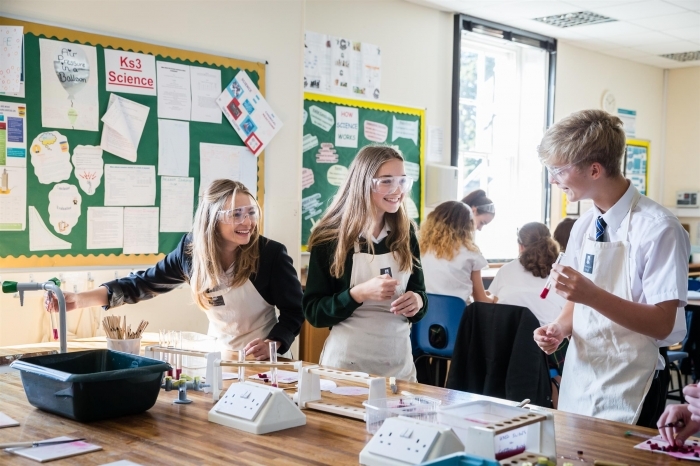 If you can't make the open events but would like to visit the school, please call the Registrar, Mrs Helen Morley on 01788 523851 or email admissions@crescentschool.co.uk and come on a day to suit you, we welcome visitors on most days. 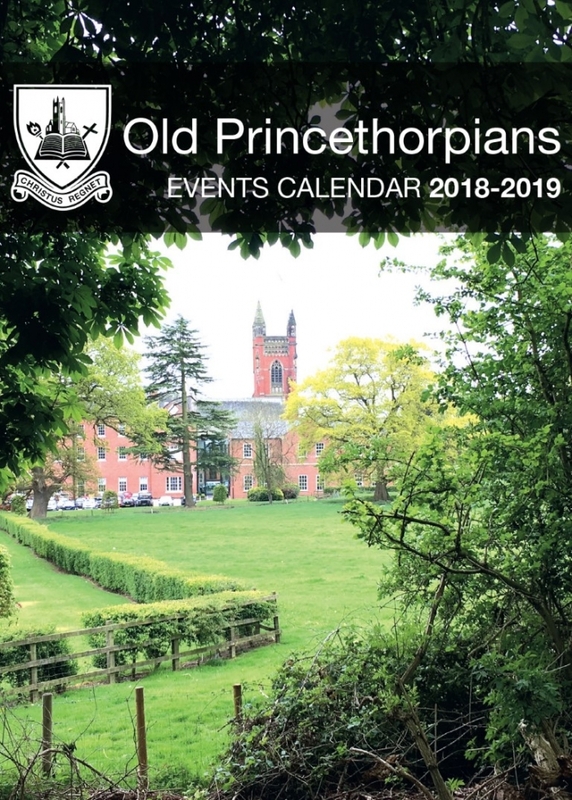 The Old Princethorpians calendar of events is well underway for 2018-19. Our next events are the Former Parents' Afternoon Tea on Saturday 6 April and the OPs vs Kenilworth Babas Rugby Match on Easter Saturday 20 April. Our London meet takes place in early summer at the Bull Dog Bar, The Clarence, Whitehall on Friday 17 May. All OPs, past parents, staff and Friends of the College are welcome to participate in any or all of the events. Old Crescentians and Past Pupils of St Joseph's, Abbotsford and Crackely Hall would be very welcome too. Click here to download the calendar or visit the Old Princethorpians section at www.princethorpe.co.uk for more information on Old Princethorpians. To view the latest edition of the OP e-newsletter please click here. If you'd love to give hockey a try, why not come along to the Princethorpe College 'Year 4 and 5 Say Hello To Hockey' taster session! A morning of free hockey training on our astroturf, you'll learn new skills, make friends, have fun and beginners are most welcome. Aimed at girls and boys, the morning will finish with a mini tournament. Places are limited and will be allocated on a first come, first served basis. To book your child's place please complete a booking and consent form, for a copy please click here. 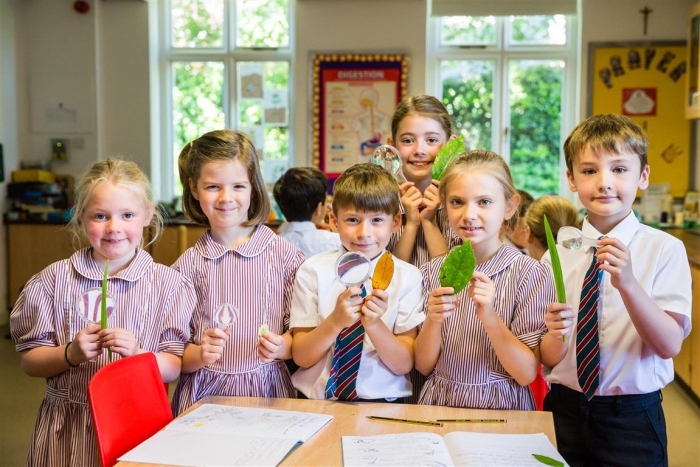 During the summer term Princethorpe College offers Taster Days for children currently in Year 5 (children born between 1 September 2008 and 31 August 2009), who are interested in admission to the College in September 2020. These days involve a number of classroom sessions, a tour of the school, lunch and other activities, such as a question and answer session with current pupils. The days run from 9.30am to 3.00pm. If you are interested in your child attending one of the Year 5 Taster Days, please click here. Both Crackley Hall School and Princethorpe College will be out in force at the Kenilworth Show on Saturday 8 June 2019. 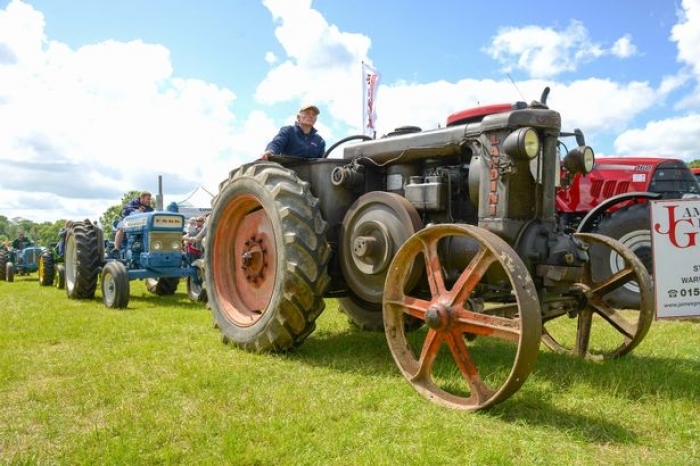 A great day out for all the family, there is so much to see and do: Paul Hannam Quad Bike Display Team, The Sheep Show, Heavy Horses, The Grand Parade of Livestock, The Countryside Arena, Farm Machinery and much much more, even the Crackley Hall School Choir! There will also be over 100 trade stands from arts and crafts, jewellery, homewares, through to artisan breads and pies in the indoor trade marquee (where you can also find us! ), with clothing stalls, garden furniture, plants and local club stands outside. Visitors to the show can come and find out about our upcoming open events, admissions for September 2020 and beyond, and we would love to say hello to any former St Joseph School pupils and Old Princethorpians! A celebration of our pupils GCSE and A-level Art, Photography and Design work will take place in the College's Sixth Form Centre. A range of design technology projects, from resistant materials to textiles, will be showcased alongside the stunning art and photography work the College is renowned for. 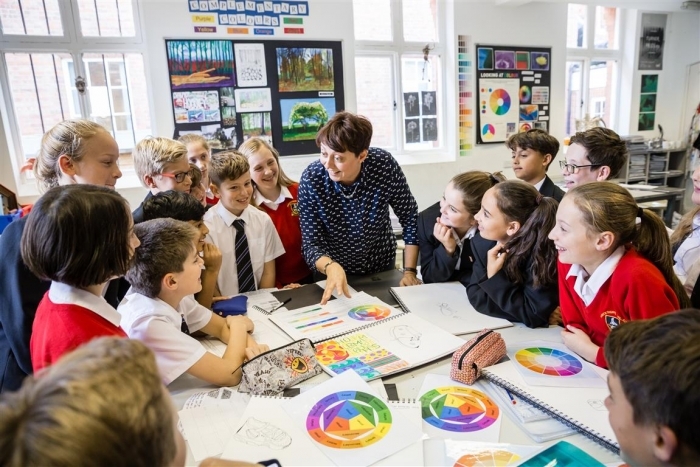 Comments, Paul Hubball, Head of Art, "This is a great opportunity to share our students' fantastic creativity with a wider audience and to welcome more art and design lovers to Princethorpe." 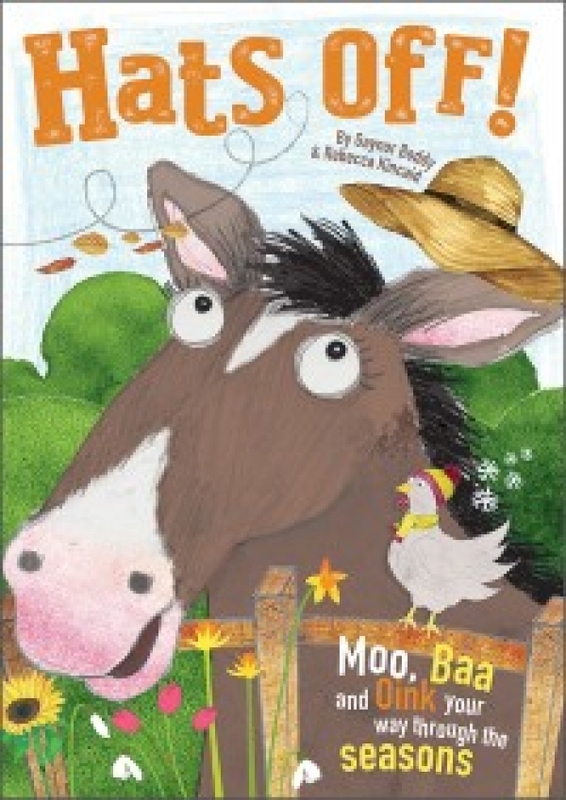 The event is held in the Orchard with lots of entertainment for both children and adults. 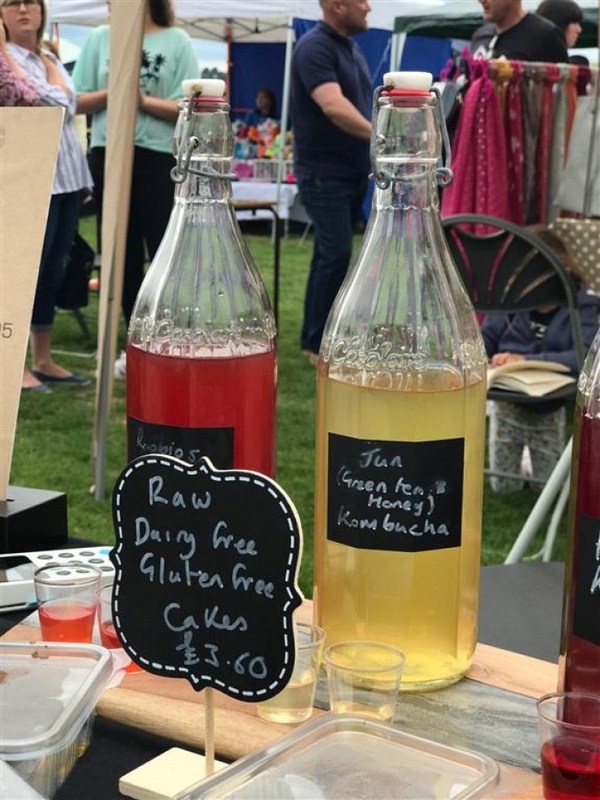 There will be many and varied attractions including a ‘real-ale’ tent, a Dog Show with plenty of summer fete stalls, activities and competitions. Please keep an eye on the PTA section of the Princethorpe website for updates and for more details of what’s on offer. The 24th Annual Motoring Festival is open to anyone keen to bring any sort of classic, vintage, veteran or interesting vehicle along for the afternoon. There will be rally plaques for all pre-booked vehicles and awards for self-judged competitions. The Festival is preceded by an informal morning road run of about 30 miles through the Warwickshire countryside. Vehicles taking part in the run need to arrive at Princethorpe for 11.00am. There is no charge for classic vehicles entering the festival or taking part in the road run. Barbecued food is available for a nominal charge on return to Princethorpe at lunchtime, or feel free to bring a picnic. On-line registration for the 2019 event is now open, click here for more information. The Induction Day for new pupils starting at the College in September 2019 will take place on Wednesday 26 June 2019. The day will consist of two separate events. The new pupils should arrive at school in their current school uniform for 9.00am, but no earlier than 8.45am and can be dropped off by the Sports Hall where they will be met by the Registrars. They will spend the day getting to know Mrs Susan Harris, Head of Transition and Induction, their Head of House, meet their new Vertical Tutor Group and their teaching group. Refreshments at break and lunch will be provided. 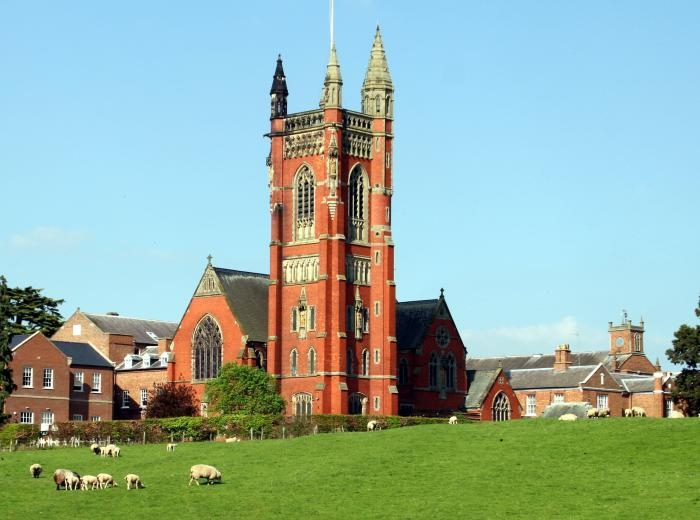 Parents should return to the Chapel at 3.15pm for a prompt start at 3.30pm for their own talks and an Information Fair. Parking will be in the Orchard. There will be an introductory address by the Headmaster and senior staff and after which parents will have the opportunity to visit the Information Fair. The incoming Year 7 children will get a further opportunity to get to know the College and each other a little better on their Activity Day on Friday 30 August, just before term begins on Monday 2 September. Entrance Examinations for Year 7 to 10 entry in September 2020 will take place on Saturday 9 November 2019 from 9.30am to 3.30pm. More information on the Entrance Examinations is available in the Admissions section of this newsletter or from the school website please click here. Following receipt of the registration form, any candidate with a learning need will have an assessment with Lorna Prestage, our Special Educational Needs and Disabilities Co-ordinator, prior to the entrance examination. In this instance, early submission of the registration form is advised in order that this appointment can be made in good time.